The fastest way to get your teeth sparkling this Christmas. Air Polishing is combined with a scale and polish for the best results. Excellent for extrinsic stain removal from tea, coffee, tobacco and red wine. Available now from only £82 per session. In our continuous endeavour to bring you the very best in dental advancements, our practice has invested in Airflow and PerioFlow Swiss Technology, further enhancing our periodontal treatment services. This modern approach to oral hygiene, especially where implants are concerned, is the only clinically supported method of its kind. This has been proven to decisively contribute to the long-term preservation of implants. In addition to home maintenance and regular hygiene visits, our team can now offer this additional service to benefit you and your oral health. What exactly is Air Polishing? Airflow treatment is a pleasant and comfortable oral hygiene treatment that quickly and effectively removes unwanted stains on the front and back of teeth. The Air-Flow technology delivers a controlled stream of fine powder particles to the tooth surface through water spray and compressed air. It takes just one appointment and will leave your teeth feeling smooth, clean, polished and ready to smile with confidence. 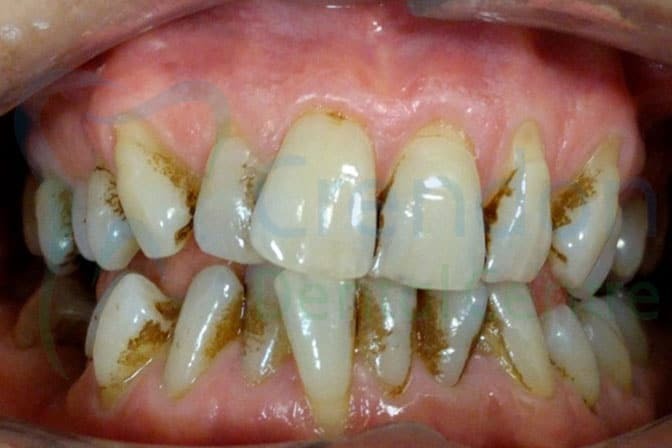 Even in the presence of great oral hygiene, over time we all develop staining on the tooth surface. Staining can originate from pigmented foods, drinks such as tea, coffee and red wine, and habits such as smoking. Air-Flow polishing is an extremely effective way of improving your smile and it also helps maintain a healthy mouth. Removes dental plaque and therefore helps prevent gingivitis and periodontal disease around natural teeth and implants. Fantastic at removing staining from the tooth surface. More effective than a traditional polish. Gentle on the tooth surface. Reduces discomfort to those suffering from sensitive teeth. Leaves patients with an evenly smooth surface across their teeth. The Air-Flow system is not usually used as a stand-alone treatment, but it is a valuable part of our routine Dental Hygiene appointments. Towards the end of your appointment and while still in the dental chair, the dentist will methodically air polish individual teeth, which will involve a jet of high pressure water and Air-Flow powder. Air Polishing has proven results to remove the toughest stains caused by day to day eating, drinking and smoking. 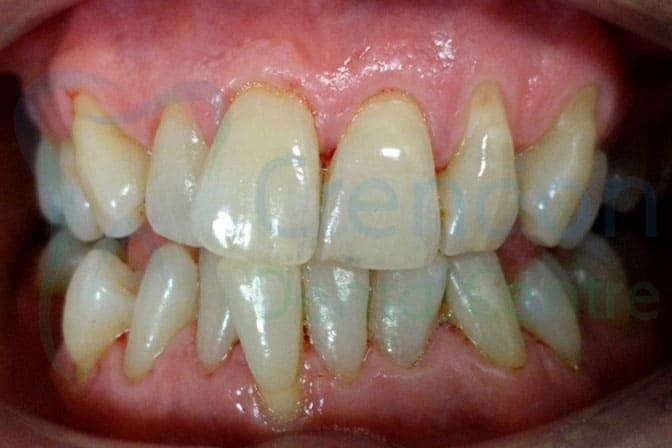 Quicksmile - In 20mins we will make your teeth look and feel cleaner and healthier. Ideal as a regular treatment. High Gloss Polish - All the benefits of the "Quicksmile" with the added benefits of comprehensive stain removal using EMS Air Flow Technology. Ultra Clean - Bespoke stain removal and cleaning treatment specifically tailored for you. Maintain a healthy confident smile with fresh breath. Book your Air-Flow treatment today and feel how good your smile can be!